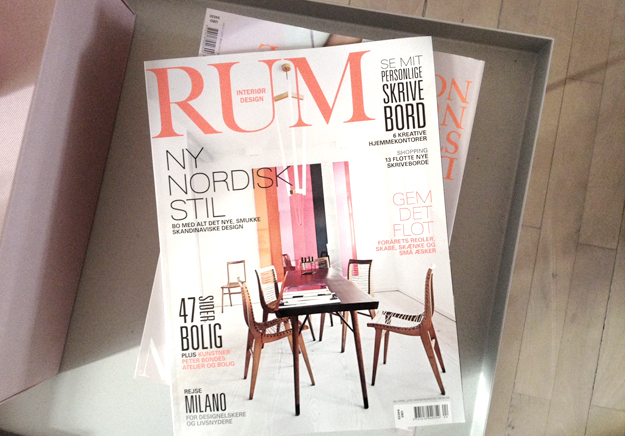 ...or I've got the latest issue of RUM with the mail... Besides books, I love magazines and I have more than a 1000 spread around the apartment. 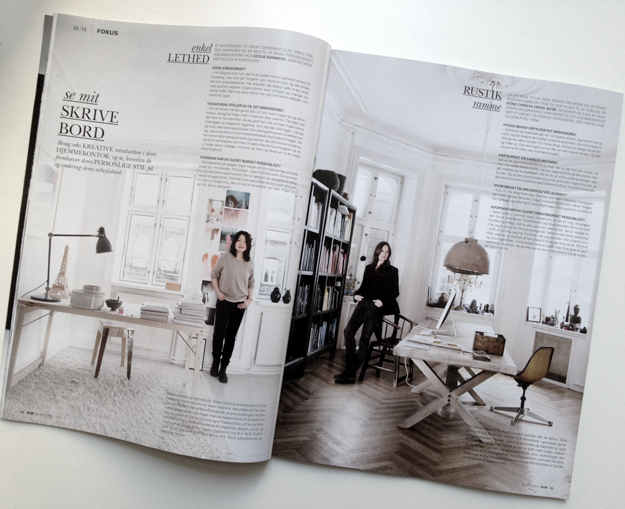 One of my favorite danish magazines is RUM interior design – a magazine with a lot of great inspiration I've been reading since their first issue! This issue has an inspiring series of personal office spaces and personally I love seeing how other people decorate their workspaces..